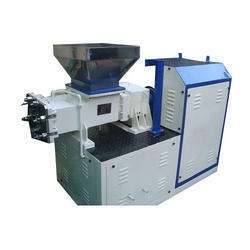 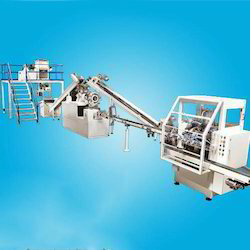 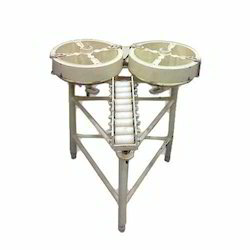 We are one of the prominent organizations engaged in manufacturing and exporting a wide range of Detergent Cake Plant, Washing Powder Plant, Soap Making Plant, Worm Conveyors and much more. 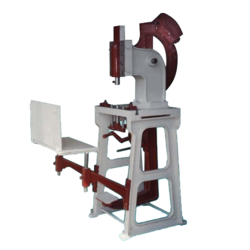 Our expert professionals fabricate these using premium quality raw material, which is sourced from the reliable vendors of the market. 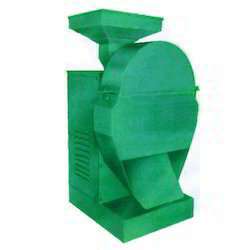 These pumps offered by our organization are highly appreciated for their features such as sturdy construction, noiseless & vibration-free operation and low maintenance. 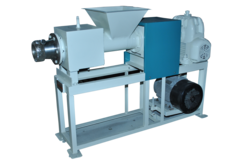 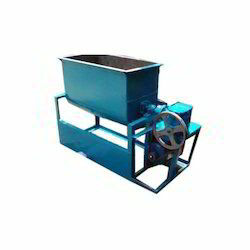 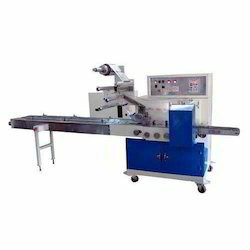 The offered products are widely appreciated for their features such as sturdy construction, easy operation, low maintenance and smooth functioning. 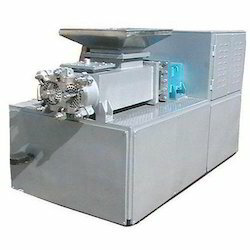 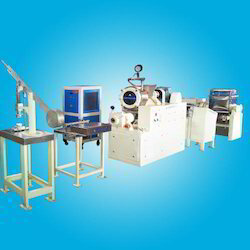 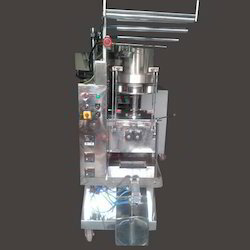 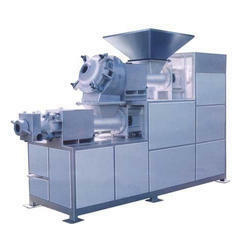 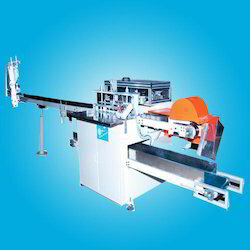 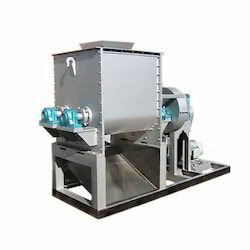 The wide application of these products can be seen in various soap & detergent making industries.